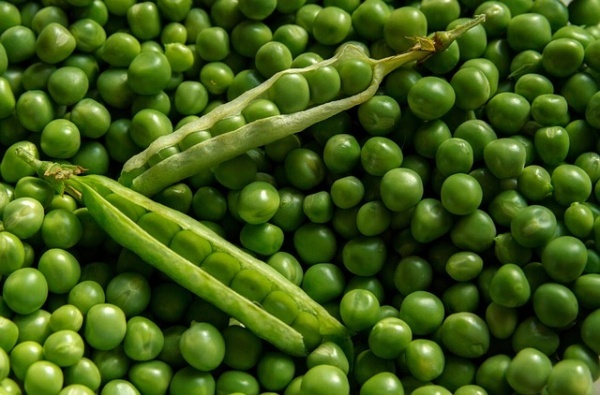 Though often considered as the “side dish,” peas deserve some limelight. They have a wonderful amount of phytonutrients, fiber, vitamin C, magnesium, iron, and even potassium. Plus, pea protein is highly digestible, which is great for sensitive stomachs. Let peas take a lead role on your plate by adding them to the casserole, mashing them into your whipped cauliflower, or even adding them to soup. Pop them in the freezer if you are looking for a sweet snack in the summer.